Save on the expert-taught Complete Web Developer Course 2.0, which will have you building amazing sites in no time. Web development is a rapidly growing field, and there's still plenty of room for you to get involved and start a career. You just need the right skills to get your start. 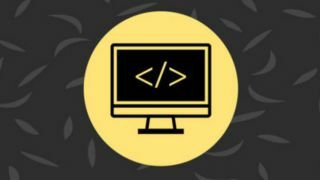 Dive head-first into the field with the Complete Web Developer Course 2.0 and you'll pick up the talents you need in no time. It's on sale now for just $19 (approx. £14). The Complete Web Developer Course 2.0 usually retails for $149, but you can save 87% off that price right now. That means you pay just $19 (approx. £14) for a great course that could launch your next career, so grab this deal today.